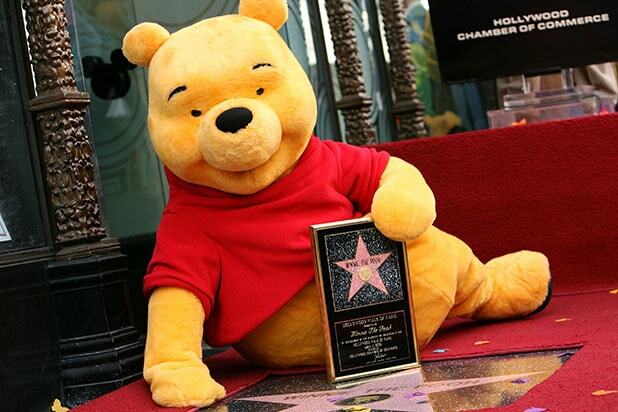 Did Winnie the Pooh steal China’s honey? China is blocking all mentions of the popular fictional character on social media sites — which may seem strange to those in the West who view the friendly, honey-loving bear as being totally harmless. According to BBC News, the Chinese government is blocking the use of the iconic character to nip any comparisons to China president Xi Jinping in the bud. Users of the popular messaging app WeChat and on other social media sites discovered this over the weekend after realizing that gif images of Pooh and even his friends were removed. Users of the Twitter-like service Weibo also found that while the Chinese name for Pooh was still searchable, images that used to come up no longer did. Obviously not every instance of Winnie the Pooh online would have to do with President Xi, but bloggers have been using him to make references to the president. BBC pointed out some examples from over the last few years. In one, Xi and Japanese Prime Minister Shinzo Abe are compared to Pooh and Eeyore after what the internet saw as a disastrous attempt to shake hands in 2014. In another, President Barack Obama is compared to Tigger walking alongside Pooh. The government is trying to stop ridicule of its leader and is also trying to stop Pooh from becoming a go-to symbol for anything beyond a chubby, iconic children’s character. This is done by blocking the Chinese name for Pooh and any images of him. There’s a history of people comparing Chinese government officials to characters or animals. 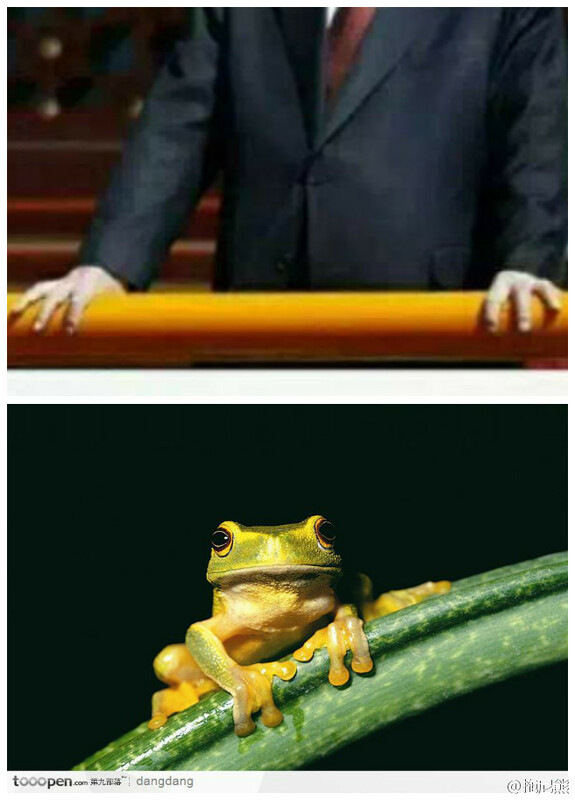 Former President Jiang Zemin, for example, tends to be juxtaposed with pictures of frogs.